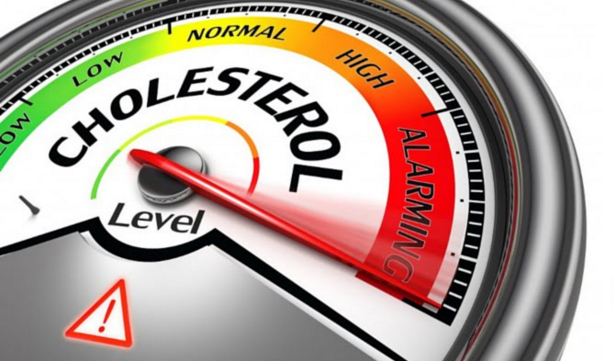 The medical establishment is still trying really hard to push the lie that all cholesterol is evil, and that the only way for a person to stay healthy is to completely remove all cholesterol from his or her body. And a recent study out of the United Kingdom says people should do this by taking statin drugs combined with a brand new drug just coming out of the pipeline, which pharmaceutical sorcerers claim will reduce adult levels of cholesterol to that of newborn babies. As crazy as it probably sounds (and it is, indeed, crazy), a team of scientists from Imperial College London (ICL) claims that by combining these two drugs, nearly all cholesterol can be “safely” removed from the body in order to supposedly reduce one’s risk of developing cardiovascular disease. This presumably includes drawing cholesterol from the brain, where we know that it’s used to support memory, cognition, and the central nervous system at large. Interestingly enough, the entire premise of Ray’s paper presupposes that having little or no cholesterol in one’s body is somehow a good thing. An announcement on the school’s website about the study’s finding clearly states that “dropping cholesterol to the lowest level possible” is the goal, because doing so allegedly helps to minimize the risk of cardiovascular events. But what about all of the scientifically backed uses for cholesterol in the body? It’s a natural component of the human frame, after all, comprising a bulk of brain matter and serving as part of the fuel that the body needs to create hormones. Without cholesterol, your brain would wither, your hormones would disappear, and your body would very quickly die – oh, but just prior to all of this you might have a slightly reduced risk of suffering a heart attack (if you even believe the so-called “science” that claims as much, anyway). One of the reasons why this latest study is questionable is that another study published several years prior in the journal Nature Medicine found the exact opposite. A high cholesterol diet, researchers from the Max Planck Institute of Experimental Medicine in Germany discovered that not only is cholesterol important for preventing cardiovascular events, but that its presence and use by the body also helps to prevent the formation of degenerative brain conditions like Alzheimer’s disease and Parkinson’s. “This six-week-long cholesterol treatment delayed the decline in motor coordination,” this study’s researchers found, noting that mice that consumed a high cholesterol diet fared substantially better in the brain health department compared to mice that were deprived of this important pre-hormone substance.